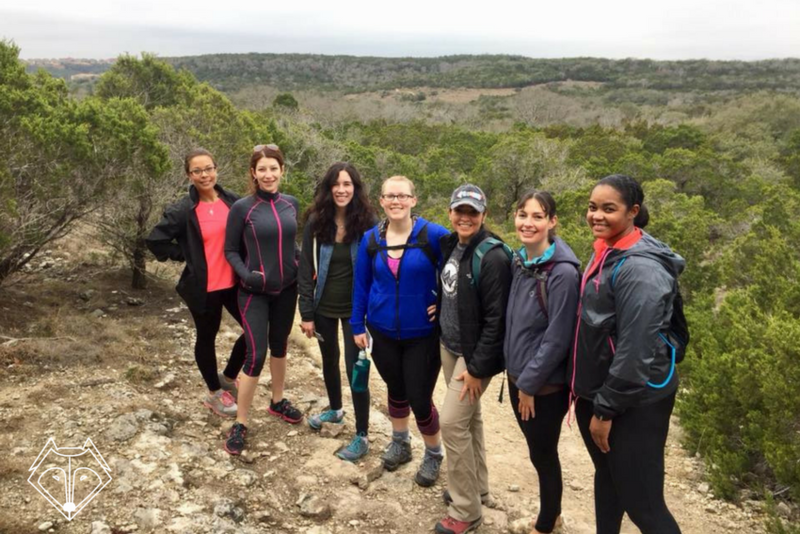 It was another great weekend hike with Women Hiking in San Antonio! 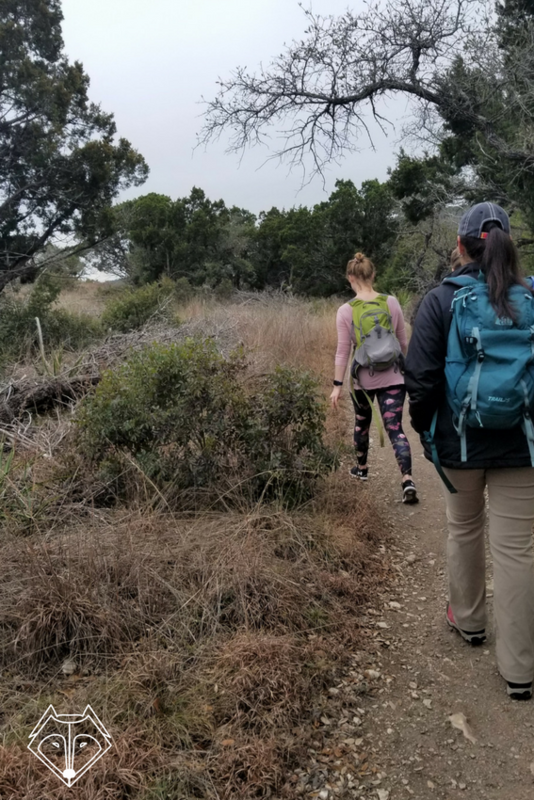 This hike in particular proved to be the most challenging I’ve been on in the San Antonio area which is awesome because a lot of the parks in the area I would categorize as medium to low difficulty. Plus, you know it’s a good challenge when you see a bunch of our local military folks running past us with weighted vests. That’s a bit more than I can handle, well, more than a bit! 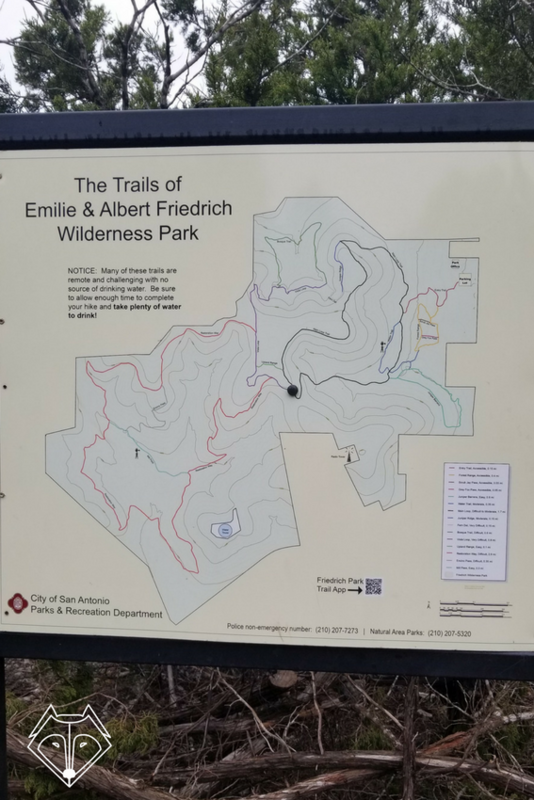 So if you are in the San Antonio area and looking to take your hike up a notch I highly suggest making your way over to Friedrich Wilderness Park on the NW side of town outside of Loop 1604. 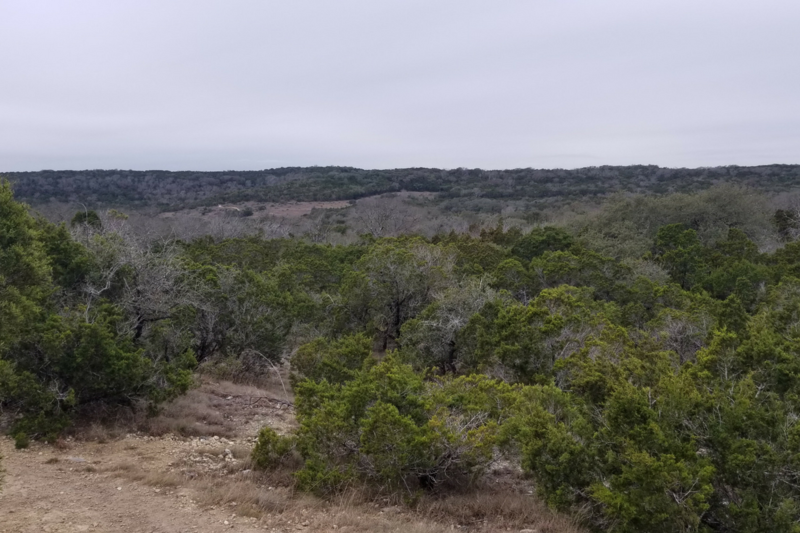 We hiked almost 6 miles through gravel and natural trails that led us into densely wooded areas to wide, hill country views. 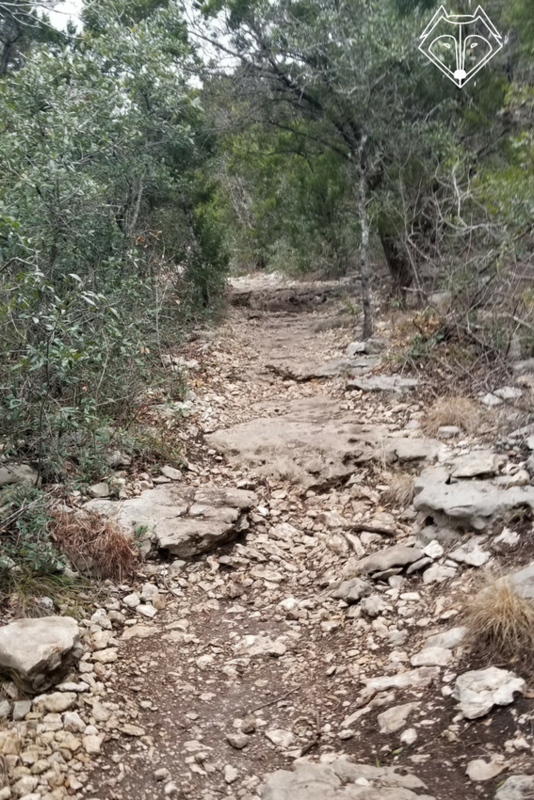 There are some pretty steep inclines and declines so be sure you go with the right shoes. It’s easy to slip around on the gravel or miss your footing on some of the jagged rocks you have to climb up or down. 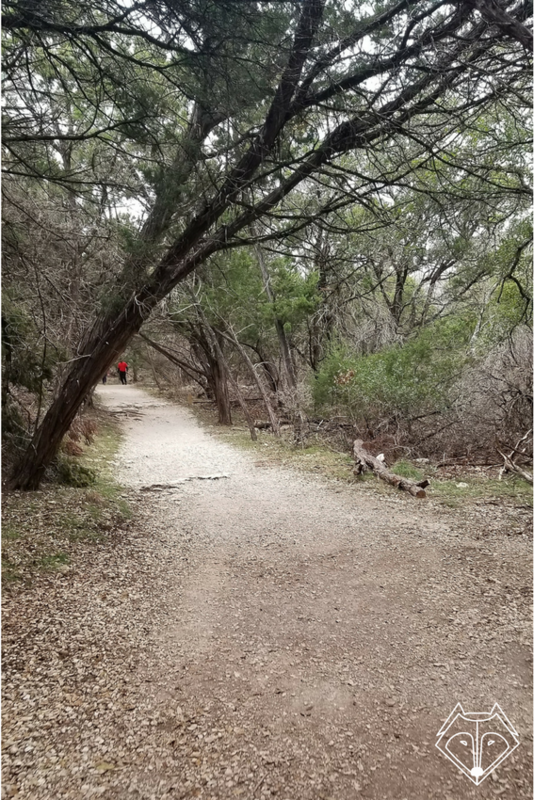 This is definitely a more rustic park with few paved areas and rugged trails but if you’re up for the challenge, go for it! We spent most of our hike on Restoration Way which I highly suggest since you get the most beautiful views. It’s free to get into this park but I would say get there in the early morning as we had difficulty with parking arriving around 9:00 AM. Luckily you can park along the street outside and it’s not too much of a walk to get to the trail head. Unfortunately, you’ll have to leave your dogs at home for this one as pets are not allowed at the park. I also wouldn’t suggest this park for families with small children, it may be a bit too difficult for them. 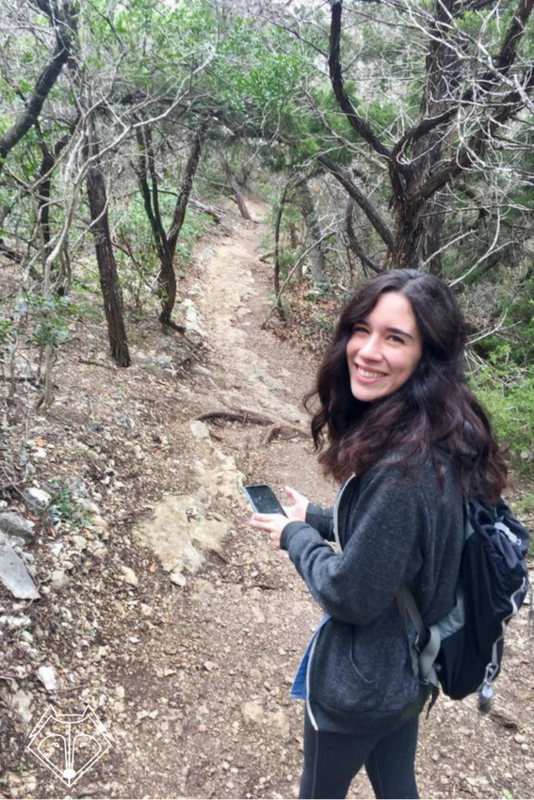 But if you’re looking for a fun hike to get your heart rate up this is the place for you! We had such a blast and I can’t wait to go back. 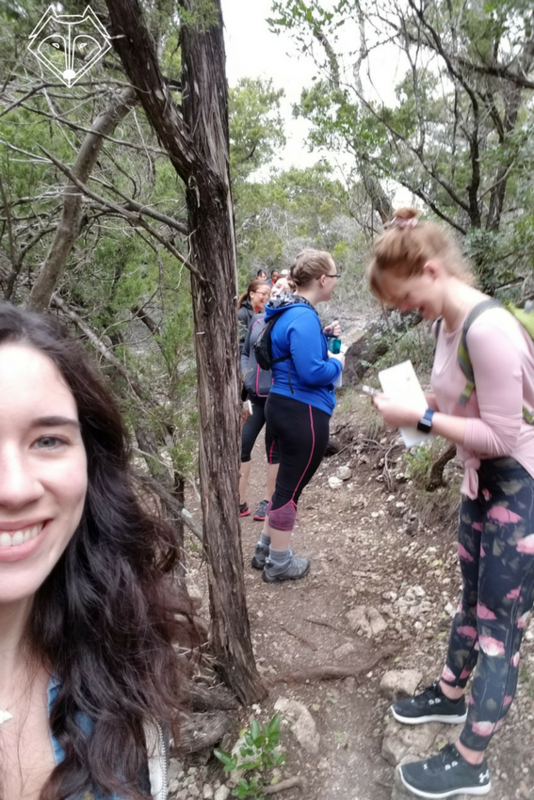 If you’re looking to get outside of San Antonio for some hiking then check out my review of Inks Lake State Park – a beautiful escape outside of Austin.